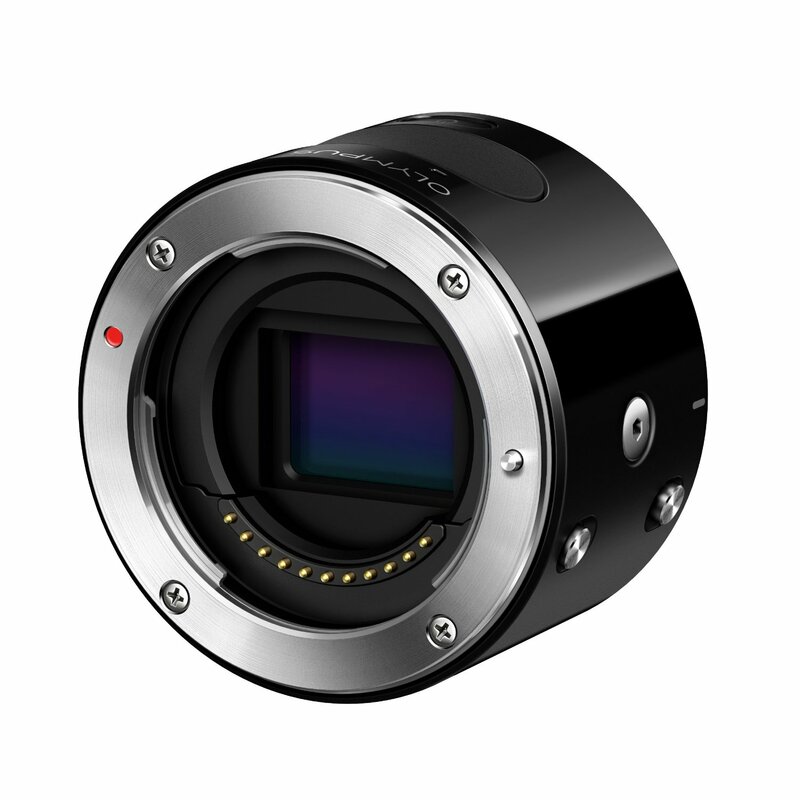 Olympus AIR A01 smartphone camera is now in stock and shipping in most US stores. The price of Olympus AIR A01 body is for $299 and with 14-42mm lens for $499.00. This entry was posted in Olympus camera and tagged Olympus Air A01, Olympus camera rumors on July 31, 2015 by admin. This entry was posted in Olympus camera and tagged Olympus Air A01, Olympus camera rumors on July 1, 2015 by admin.